The good think is that this college give you a chance to show you in any particular events like sports and more. The infrastructure is good and the location is not to bad that i before think to come in this college. 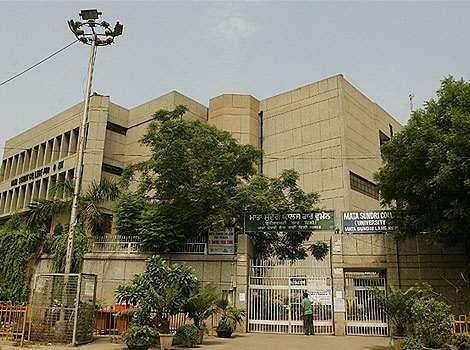 Bhagini nivedita college is awesome college. Each and every thing is very good in this college. Campus is very big with 5 parks well maintained building. Amazing college no changes as such.very cooperative staff n seniors. 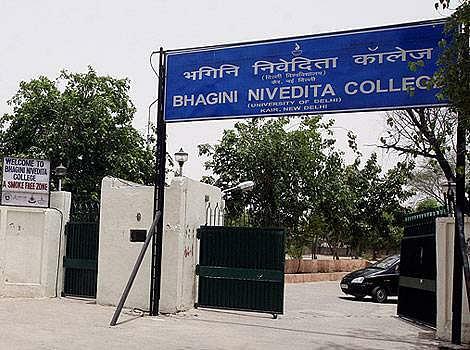 Bhagini Nivedita College(BNC) was established in 1993. 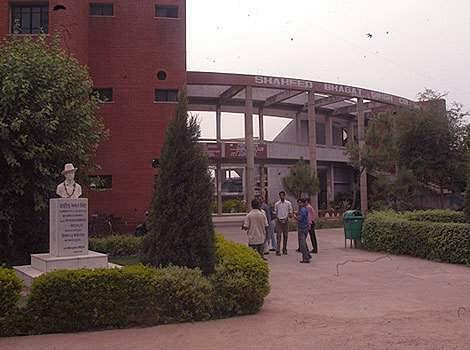 Its campus is located adjacent to village kair near to najafgarh in a clean and green environment. 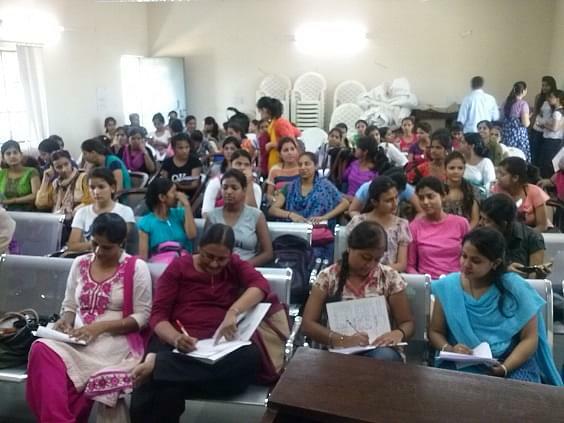 The college is affiliated to university of Delhi. B.Sc. Physical Science with Computer Sc.